AWA Refiners Ltd are celebrating their 26th year of recycling scrap circuit boards. With over 300 ton of high grade circuit boards processed every year, AWA Refiners are one of the leading contenders in the trade. Recycling computer motherboards, TV Boards, telecoms boards, graphics/video cards and any other precious metal containing PCB’s, AWA Refiners are leading the way in bulk circuit board recycling. 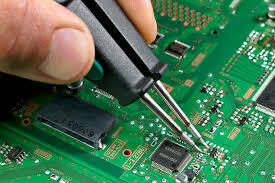 All circuit boards are processed and refined to recover the precious metals contained within them. The remaining elements are recycled 100% ensuring that zero waste goes to landfill. 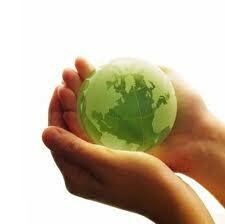 AWA Refiners Ltd takes pride in recycling circuit boards and helping to safeguard our environment. Along with high volumes of circuit boards AWA Refiners also recycles huge quantities of scrap hard-drives, RAM and CPU’s. All of these items contain elements of gold, silver, palladium and copper and therefore have a worthwhile value to be recovered. The precious metals are removed by processing and refining which AWA Refiners has specialised in for over 25 years. Again all of the above items are recycled 100% and destruction certificates on the hard drives are available on customer request.